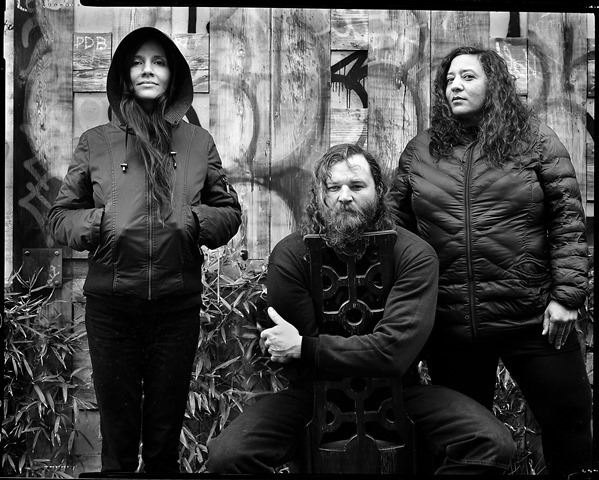 After more than a decade of existence, five studio albums, and a slew of EPs, it’s easy to imagine Helms Alee continuing on in perpetuity as one of those tightly-guarded artists with an extensive catalog of treasures just waiting for the uninitiated to discover the depths of their riches. But things are going to change with the release of their fifth album, Noctiluca, due outApril 26 via Sargent House; the album continues Helms Alee’s tradition of blending girthy sludge riffs, deceptively clever compositions, lush instrumentation, and transcendental melodies into a potent standalone sound and proves why the band has rightfully stuck around all these years. Starting with album opener “Interachnid,” Helms Alee displays their multifaceted approach with Hozoji Matheson-Margullis’s eight-armed drum patterns underpinning thunderous walls of fuzz distortion provided by bassist Dana James and guitarist Ben Verellen, with Verellen’s barrel-chested roar serving as a counterpoint to the siren song vocals provided by Mathenson–Margullis and James. 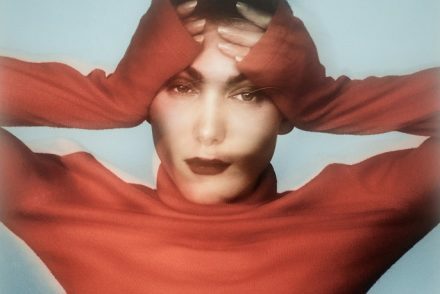 Inspired by the bioluminescent marine algae of the same name, Noctiluca pays tribute to the oceanic themes that has pervaded Helms Alee’s music. The marine reference is perhaps the closest approximation to their sound: mysterious, magical, and providing light in the darkness. 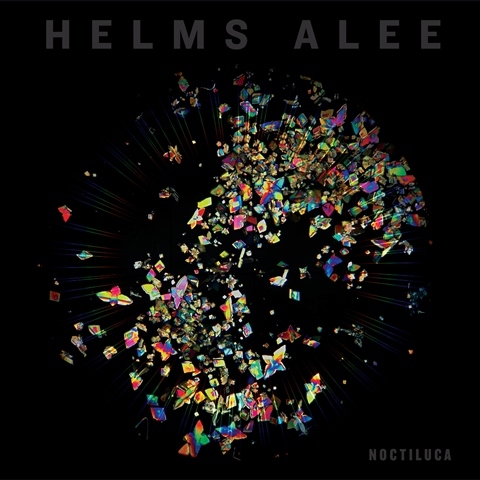 Helms Alee have always been able to jump between the sublime and the savage, but with the aid of producer/engineer Sam Bell (Minus the Bear, R.E.M., The Cars), the band pushes their various methods to new extremes on Noctiluca. 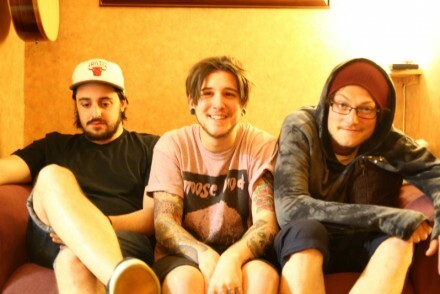 Noctiluca will be released via Sargent House on April 26 and is available for pre-order here. ORVILLE PECK shares new single “Turn to Hate”- Debut LP ‘Pony’ due March 22nd via Sup Pop + London residency next week!